Source: University of Pittsburgh Schools of the Health Sciences. 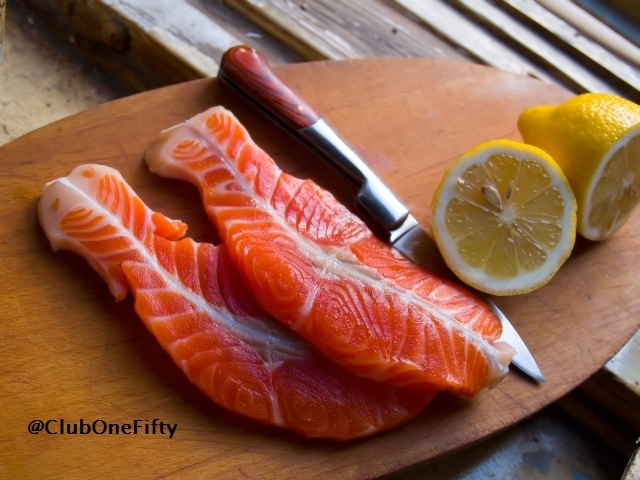 “Eating baked, broiled fish weekly boosts brain health, study says.” ScienceDaily. ScienceDaily, 4 August 2014.